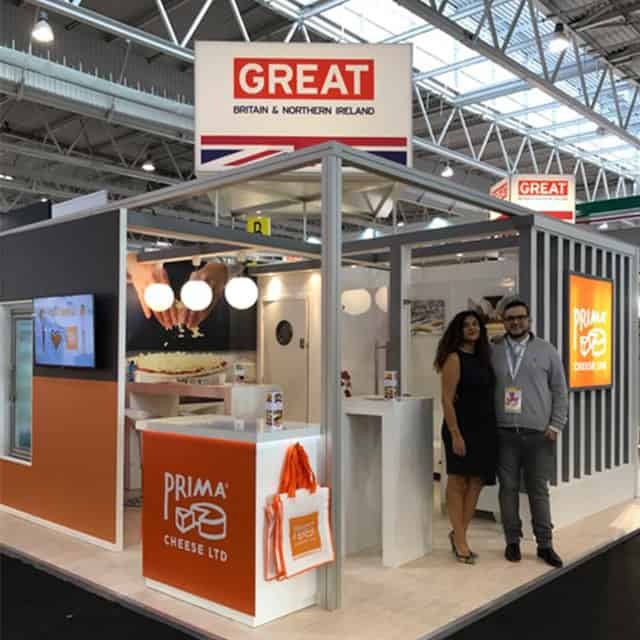 Prima Cheese successfully exhibited at Sial, Paris, France in October! Our presence at the highly acclaimed trade fair was very well received. Thank you to many existing UK and International customers who visited us on our stand and we hope to see many of you at our stand at our next exhibition, Gulfoods 2017! Check out our exhibition page to see other upcoming events. Prima has a new website!